We are Crazy for Crocs! Members received 20% off a variety of purchases celebrating our newest exhibition. We're crazy for crocs this month! Visit our newest exhibition, Jersey Crocs Rule to learn more about the prehistoric crocodiles that roamed New Jersey and how they evolved and adapted to the changing environment over millions of years. You can learn more about this exciting exhibition from this interview with Assistant Curator of Natural History, Dana Ehret! 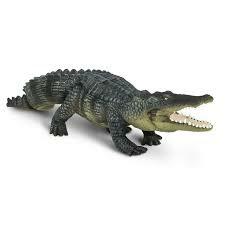 To celebrate the opening of the exhibition, members will receive 20% off their croc-related purchases throughout April. Be sure to visit Jersey Crocs Rule! during our Spring Break, April 23-26 for special programs including weekday planetarium shows. We are also hosting a Spring Break Art Studio Drop-In from 11:00 am to 2:00 pm. Visit our website for a full schedule of programs and exhibitions. 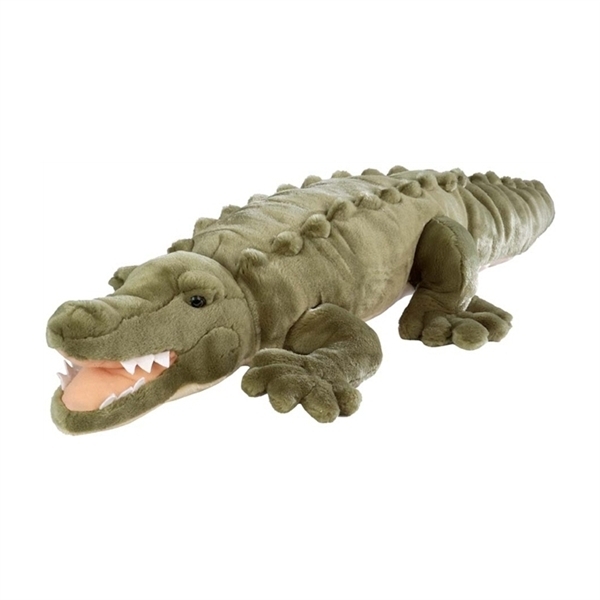 Measuring a whopping 36" long this lovable plush saltwater crocodile is perfect for big hugs. 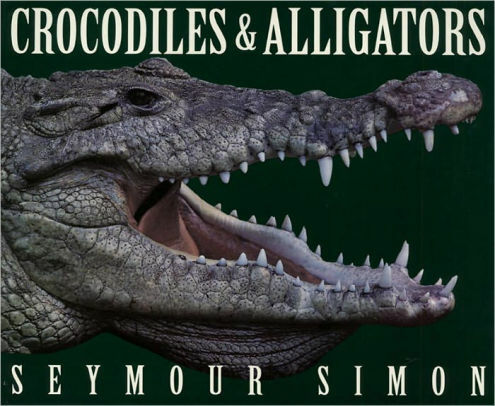 Learn what makes crocodiles and alligators different and similar in this 32 page book with 18 full-color photos. 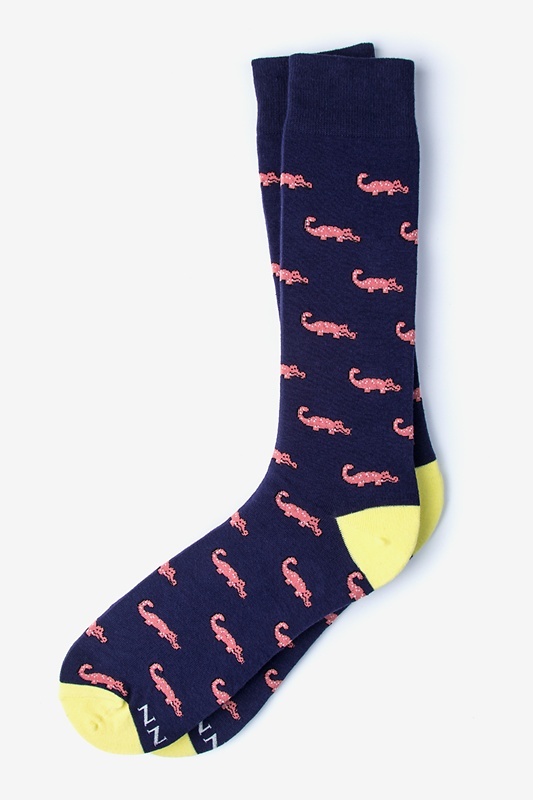 Show your love of crocs with these fun, colorful socks. Available in a variety of colors for men and women. 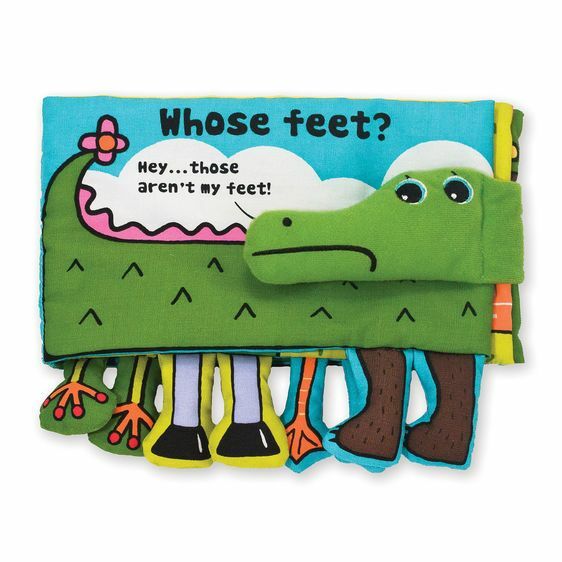 Help crocodile find his feet with this soft, activity book perfect for little hands (and feet). Saltwater crocodiles can grow to be 20 feet long and weigh up to 2,600 pounds but ours is just 12 inches long and 2.5 inches wide - much easier (and safer) to tag along with you! 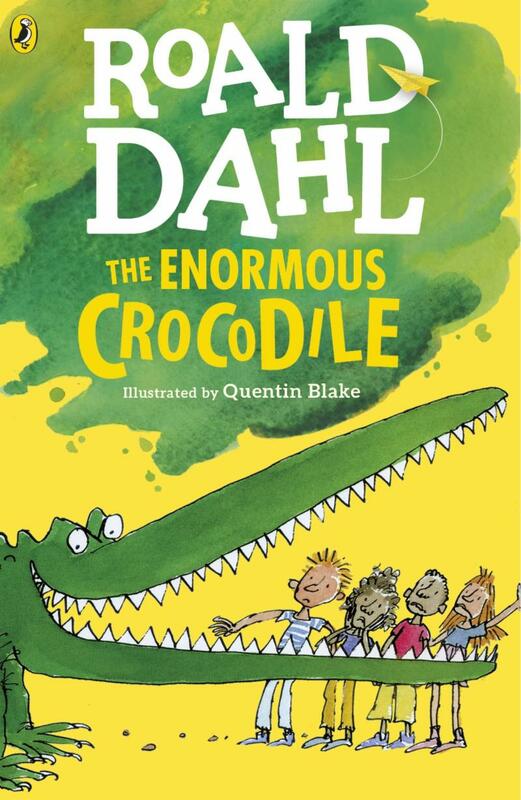 Find out what Crocodile is planning to have for lunch in this classic by beloved author Roald Dahl. We're excited to share our brand new Family-level member benefits, beginning May 1, with admission to more than 371 science centers and museums world-wide! It's a great time to join, renew or upgrade to use these exclusive benefits during your summer travel. Visit our website for more information . Sponsor Level memberships ($250) and above include reciprocal benefits at dozens of North America's most prestigious institutions, including the Solomon R. Guggenheim and Brooklyn Museums in New York; The Museum of Contemporary Art, Los Angeles; San Francisco Museum of Modern Art; the High Museum of Art in Georgia; the Royal Ontario Museum and so many more. For a complete list of participating institutions, visit the Museum Alliance Reciprocal Program website. You can upgrade your membership to take advantage of these fantastic opportunities and more by calling our Membership Office at (609) 292-2117 or you can renew or purchase a new membership by visiting our membership site . * Only items included in this email are eligible for discount unless otherwise stated. Cannot be combined with other discounts, sales or offers. Items subject to availability, while supplies last. Tuesday to Saturday 10:00 A.M. to 4:00 P.M.